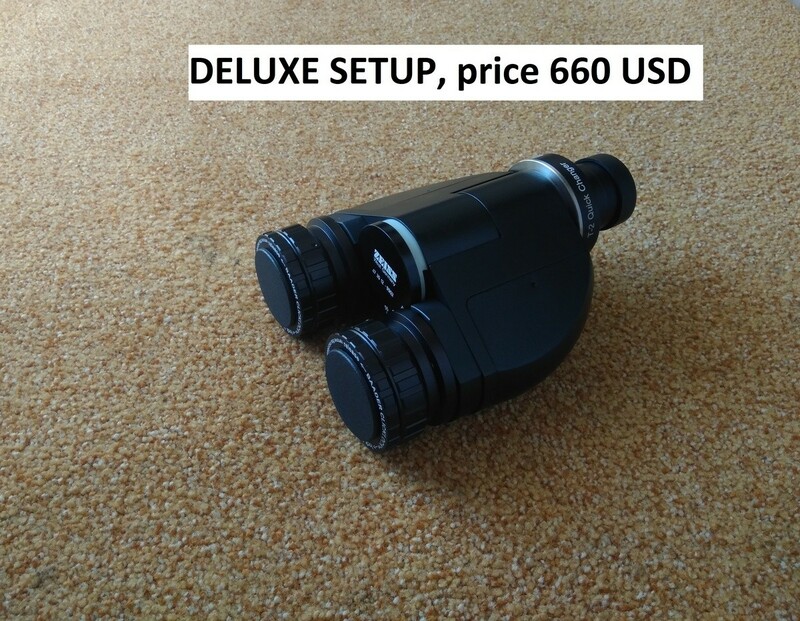 ***NEW MODEL*** Carl Zeiss binoviewer - 25mm prisms + accessories Sold! 18 pieces tottal available for sale!!! 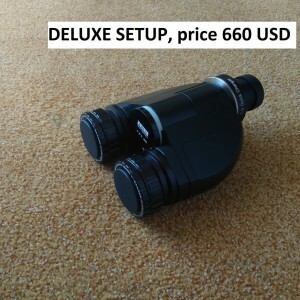 Most successful, most selling, Carl Zeiss binoviewers ever - prisms big enough, and VERY low price, and most important, high quality optics and mechanics!!! 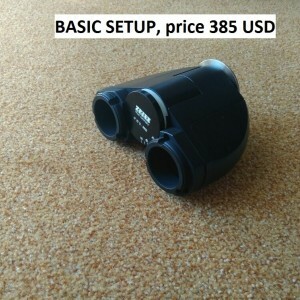 Binoviewer is already SUPERCHARGED and MODIFIED! Thats tottaly NEWLY IMPROVED version! 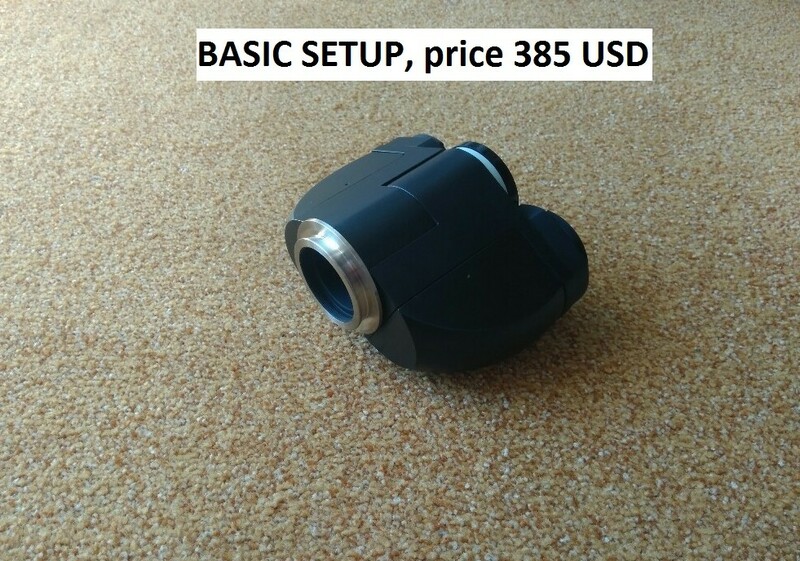 What is improved in this version? 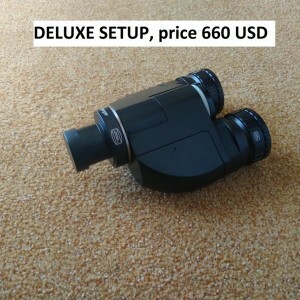 - CUSTOM MADE, HIGHEST QUALITY INOX T2 bayonet on the telescope side - (accepts Baader Glass Path Correctors). 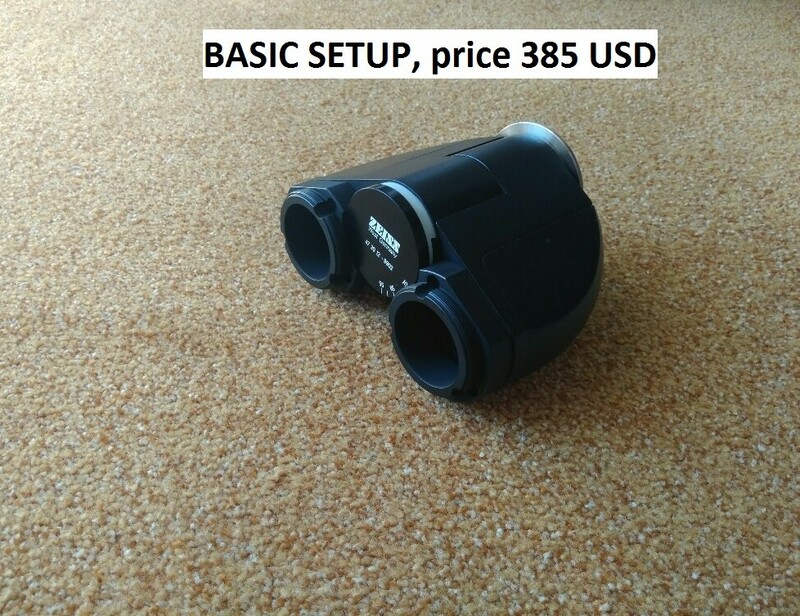 -here you can buy/add any T2 eyepeice holders you want like Baader ClickLocks, or Baader Helicall, or Baader Ultrashort, or Blue self centring etc. 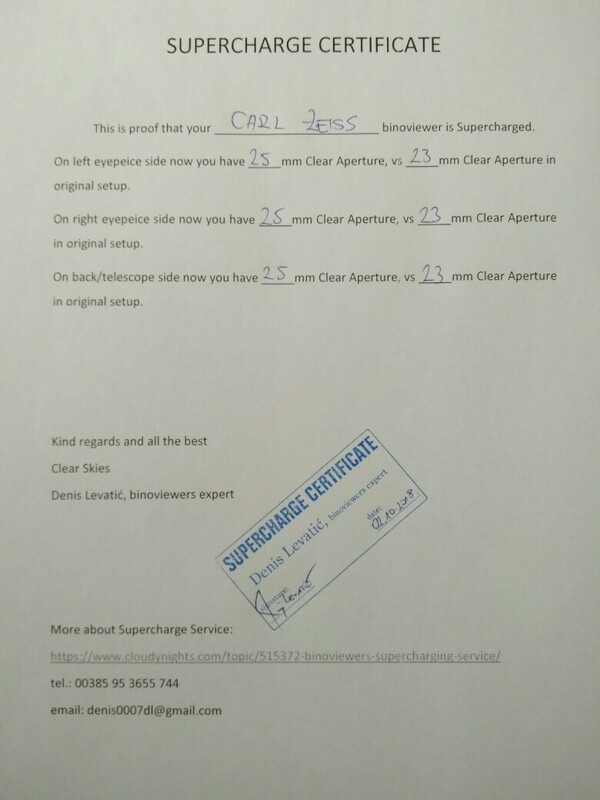 Supercharge certificate included and signed by me (showed on picture in ad). 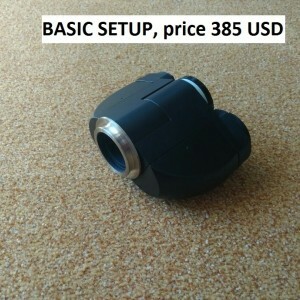 I cover shipping anywhere worldwide for any setup! 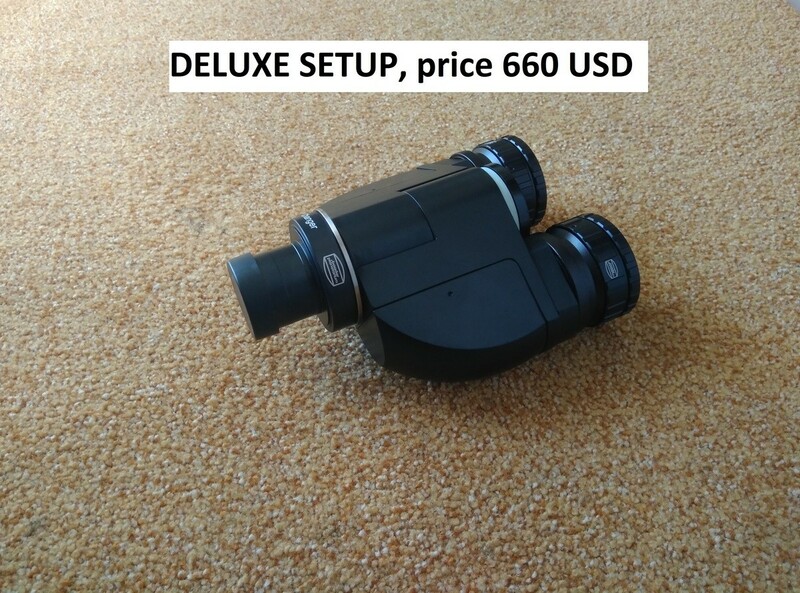 Included lifetime support, free cleaning, free collimation, free collimation instructions if needed!!! 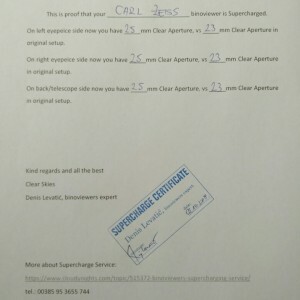 Real Carl Zeiss optics and mechanics, so no compromise!